Share Coral and Thomas’ special day. This hand-crafted winter wedding will inspire to you to make your wedding day your own. Immerse yourself in Hannah and James’ modern and minimal green and white themed wedding in Worcestershire. 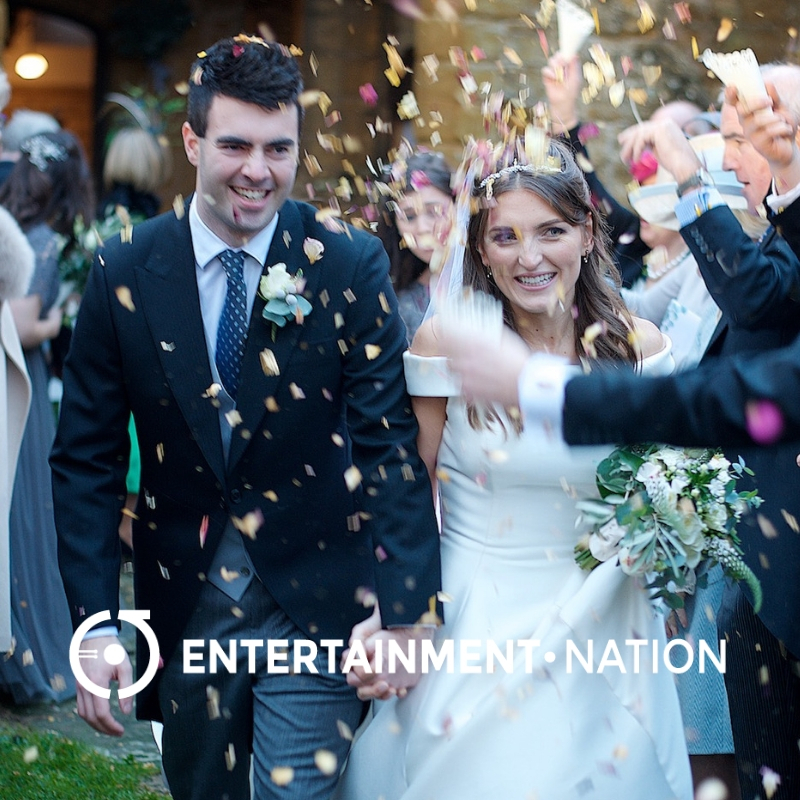 Hannah and James tied the knot at St Matthew’s Church, before partying into the early hours with top international show band Jam Hot!